Marlene is a successful businesswoman, but what has her promotion cost her? 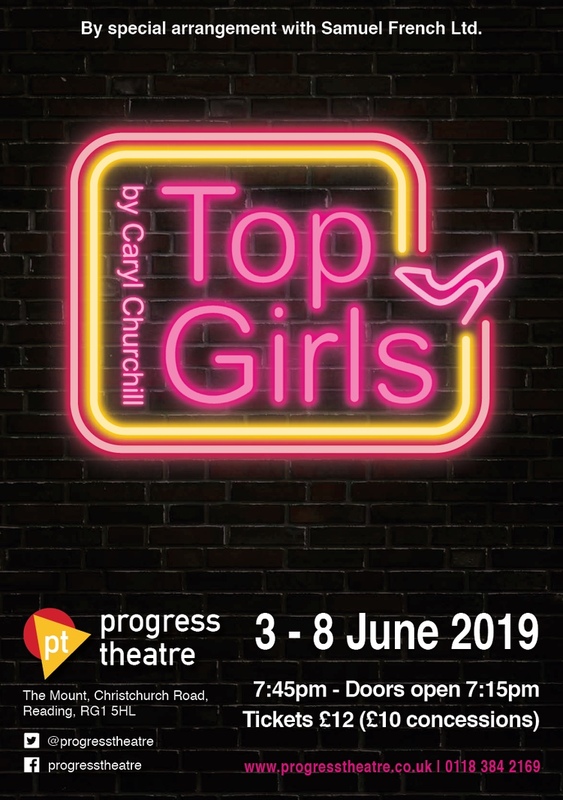 Caryl Churchill’s play addresses the themes of the 1980s using famous women of the past to examine the choices women need to make to succeed in a man’s world. This amateur production of “Top Girls” is presented by special arrangement with SAMUEL FRENCH, LTD.